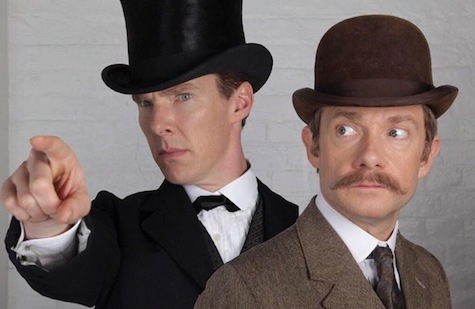 It looks like Steven Moffat is bringing the Doctor Who craziness over to Sherlock. In an interview with Entertainment Weekly, Moffat announced that the Christmas special is going to be set in Victorian England. Say what?! While the SF geek in me immediately jumped to conclusions of time travel or alternate universes, it doesn’t look like that’s the case. 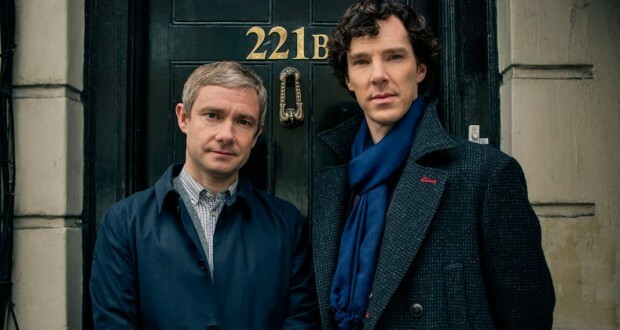 Moffat very cryptically indicated that the special would be a completely separate entity from the rest of the Sherlock series. Same characters, different time period. No dream sequence, time travel, or other weird supernatural or psychotic causes either. Will we just pretend that we don’t know these actors play the same characters set in a different time? Come on, Moffat, what does it all mean? Don’t tease us so! 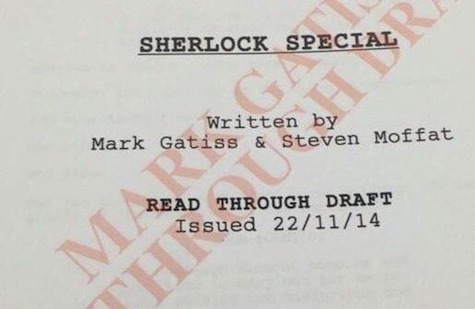 Whatever Moffat and Gatiss have cooking for this truly unusual Christmas special, at least we know there will be a few surprises in store!